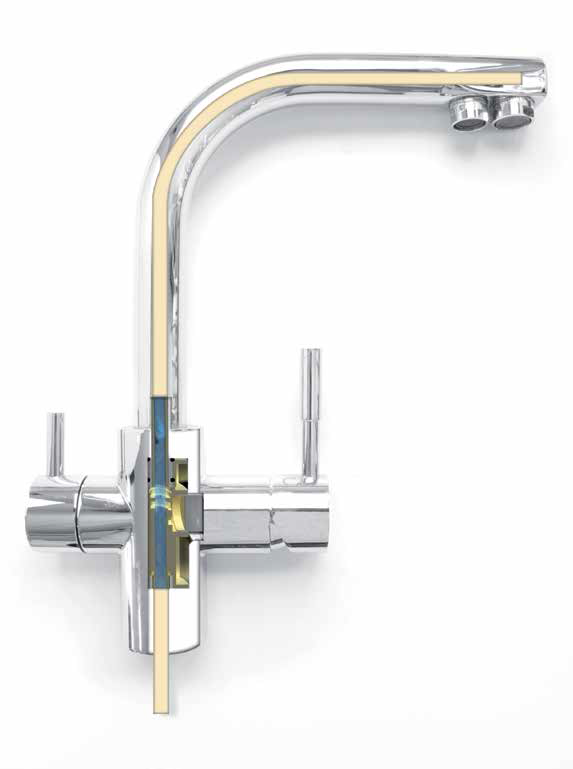 Whole tap incorporates a plastic coating NSF certified to prevent contamination of the water. SHOWER FILTER from Puricom Europe Protection and comfort for your skin. 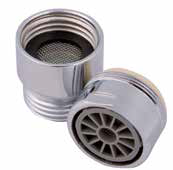 Low flow faucet aerator for reducing water consumption. Save water and contribute to the preservation of our environment.